Bucking the trend of most notebooks here, the stout Fujitsu Siemens Amilo M6450G has a 14.1in widescreen display that offers a surprisingly high maximum resolution of 1,280 x 768. In this mode, text and Windows icons are razor sharp. Having a smaller screen has an impact on its overall weight; at 2.4kg it’s the lightest here. Nevertheless, it still manages to use an Intel Pentium M 735 (1.6GHz). which is twinned with 512MB of Ram. 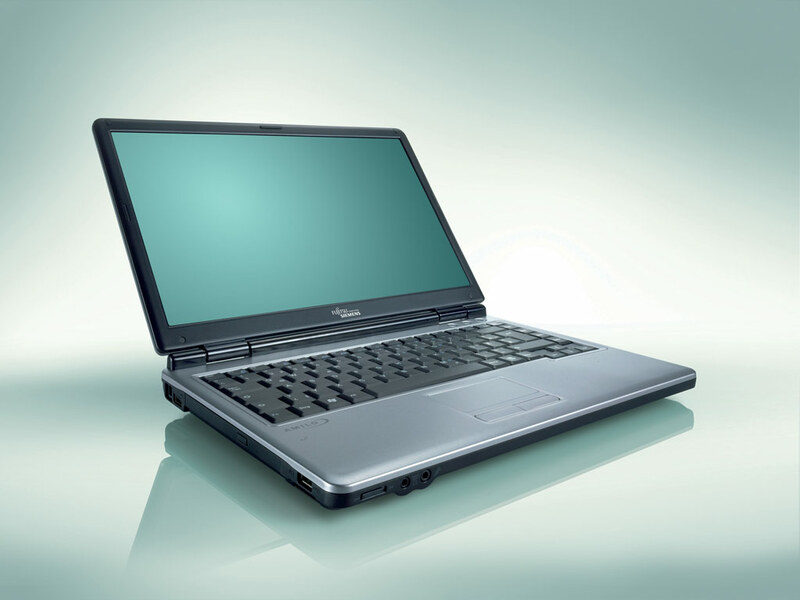 Bucking the trend of most notebooks here, the stout Fujitsu Siemens Amilo M6450G has a 14.1in widescreen display that offers a surprisingly high maximum resolution of 1,280 x 768. In this mode, text and Windows icons are razor sharp. Having a smaller screen has an impact on its overall weight; at 2.4kg it’s the lightest here. 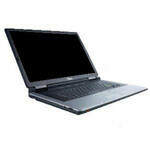 Nevertheless, it still manages to use an Intel Pentium M 735 (1.6GHz). which is twinned with 512MB of Ram. It would have been good to see 1GB, as with the Elonex Prowire 153, but it still managed to score 136 in Sysmark and 1,887 in PCmark. Graphics didn’t hit the right note, either, and although the Intel i915GM chipset can share up to 192MB of system memory, it wasn’t enough to generate a decent frame rate. Scores of 237 in 3Dmark and 5.06fps in Far Cry illustrate this point.